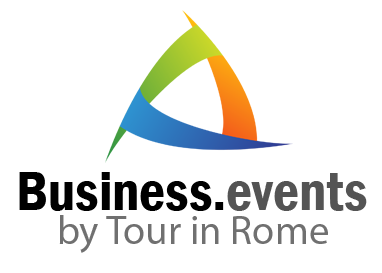 With access to a vast array of stage sets and stands, we create unique exhibition and conference design in London, the UK or worldwide, tailored to your needs. 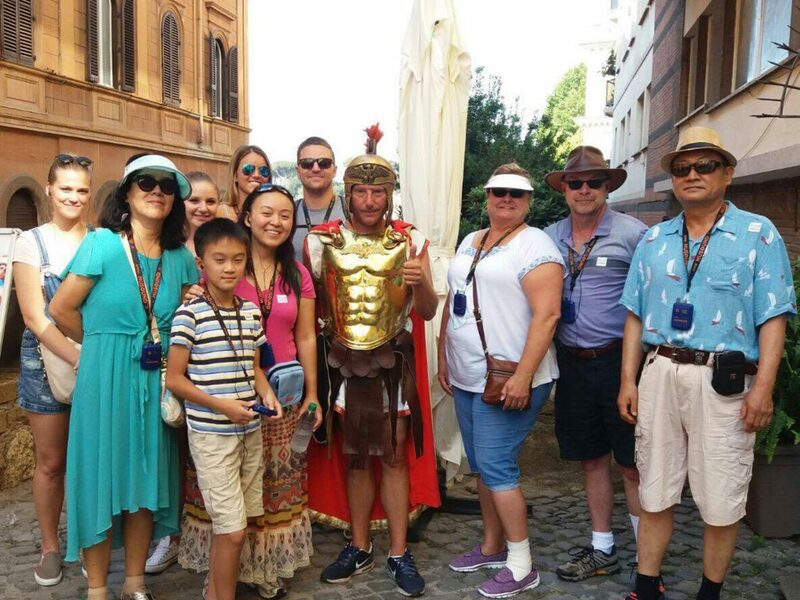 Rome Business Events MICE – Rome Corporate Events – All companies may choose to organize their corporate events in places of unparalleled beauty, unique to the incredible artistic and historic value and efficiency of the space in which you can celebrate gala dinners, cocktails, conferences, etc. 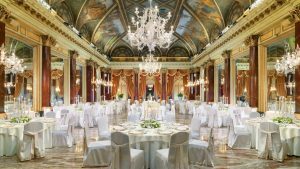 Rome Corporate Events – Not only do we organize events for big companies but also events to celebrate successfully a fairy-tale wedding, a birthday or any other important event. 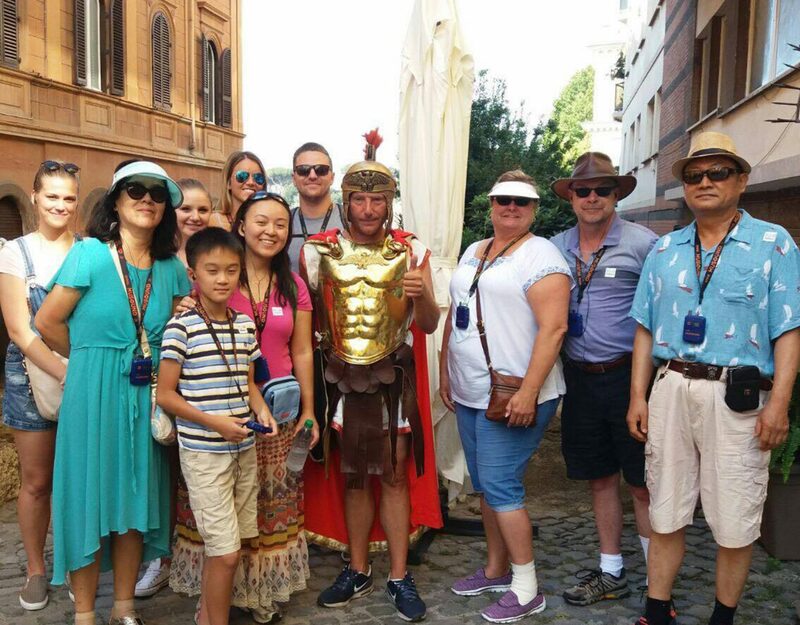 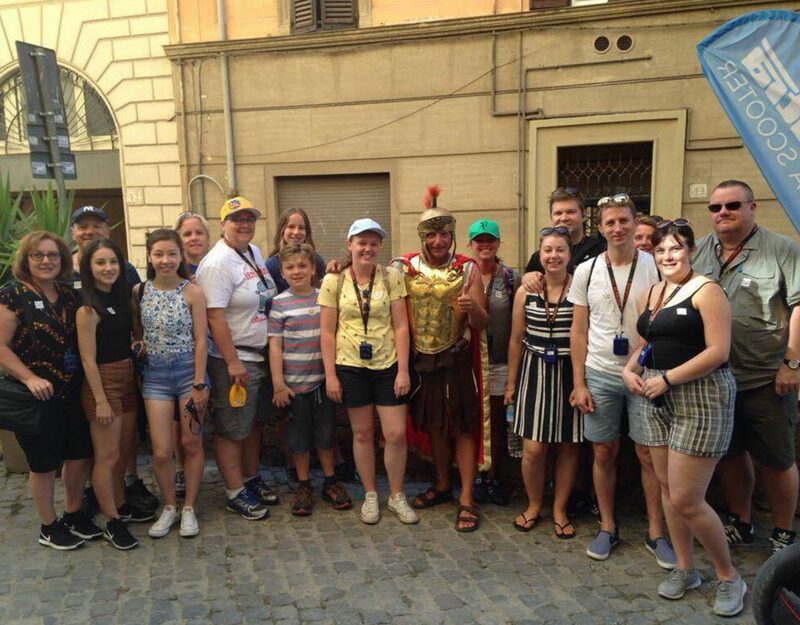 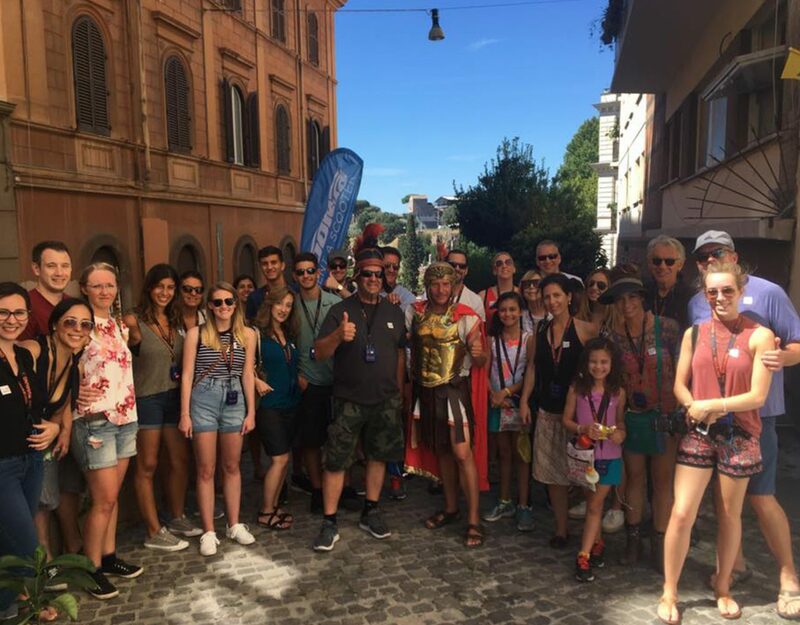 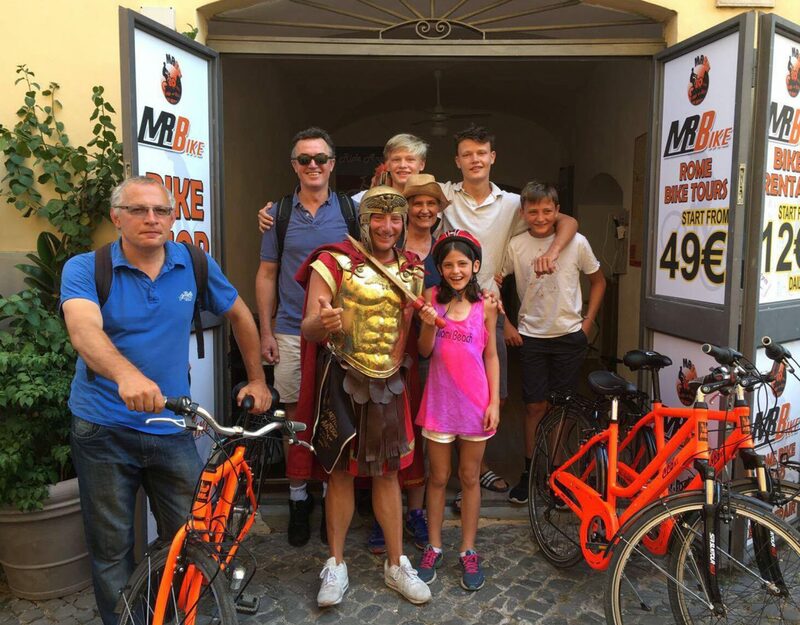 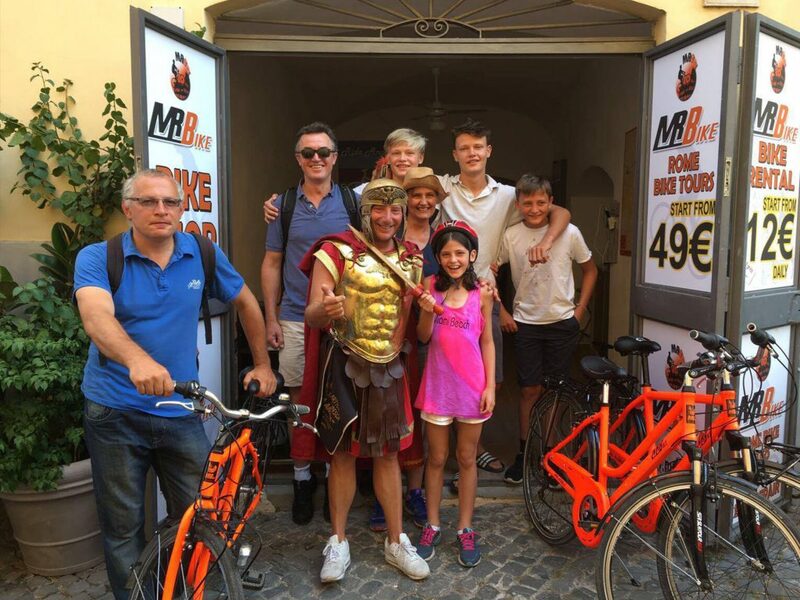 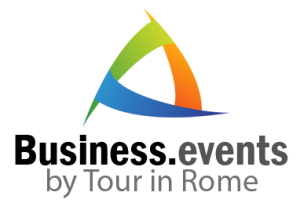 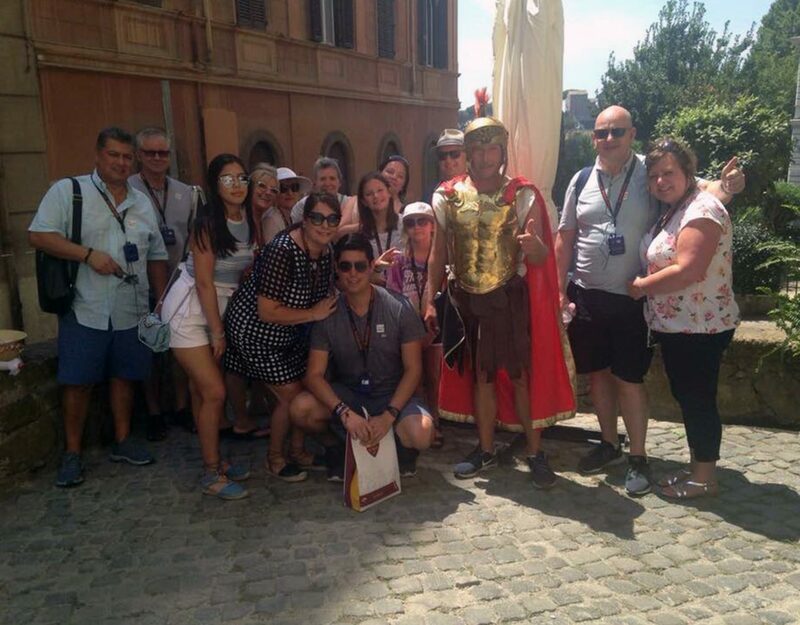 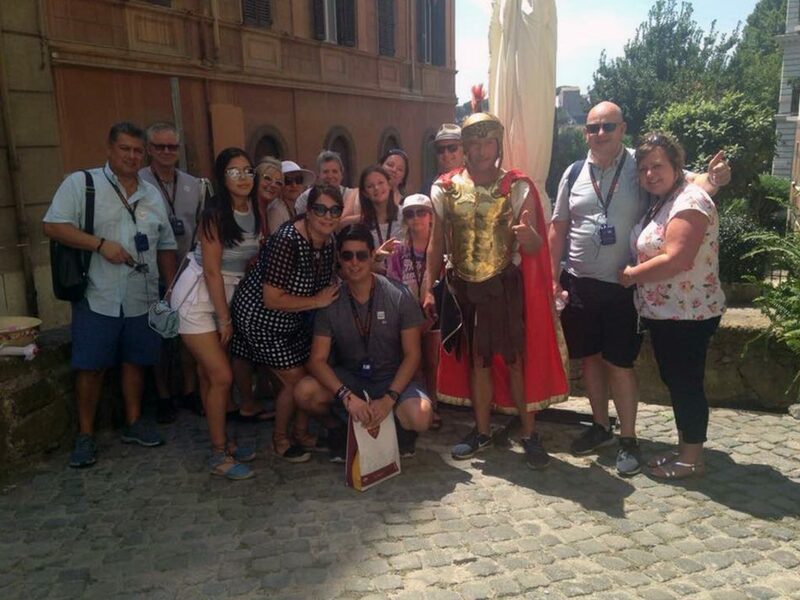 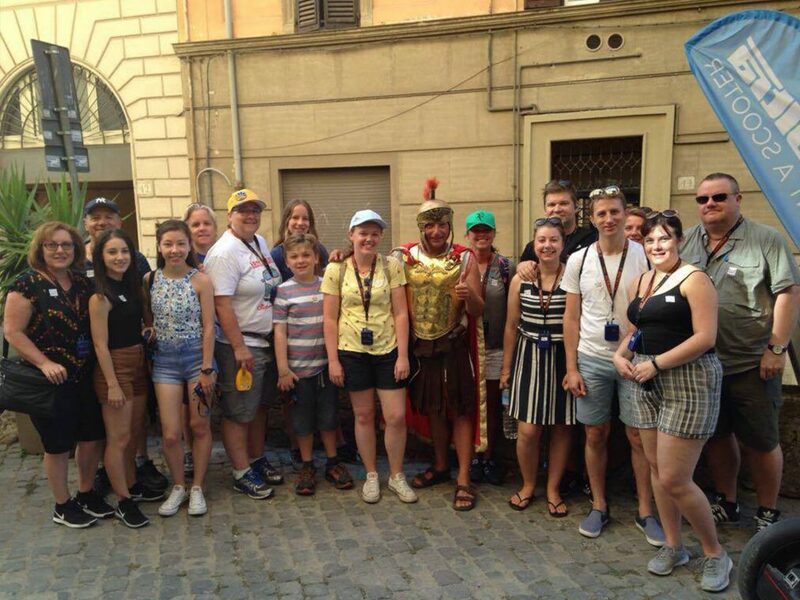 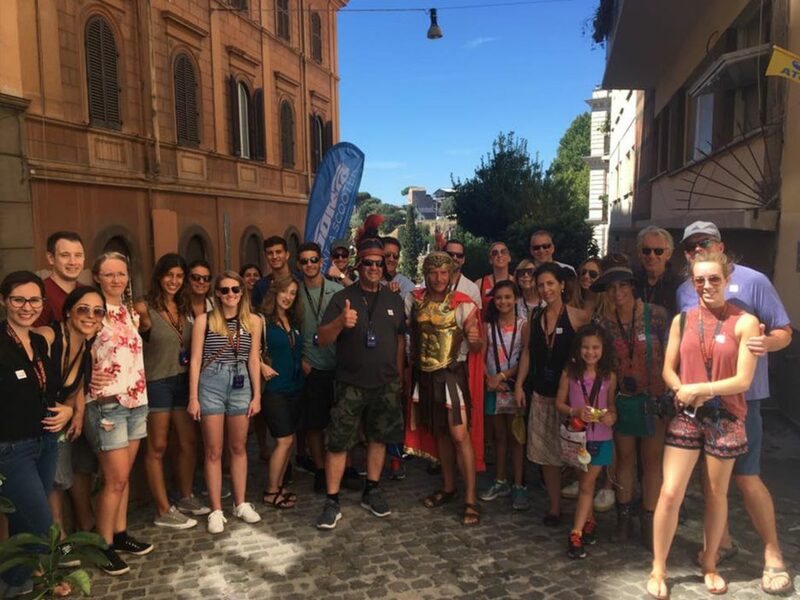 Rome Corporate Events – Events Organization in Rome – Rome Business Events Mice -Vip and Exclusive events in Rome in some of the most extraordinary places of the Eternal City.